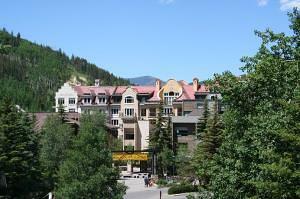 Vail Colorado is a World Class ski town located in the heart of the Rocky Mountains USA. 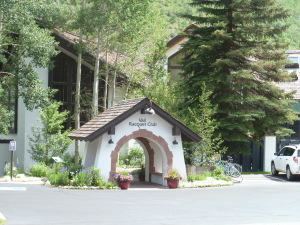 It is comprised of several ski villages that include Lionshead, Golden Peak, Cascade and Vail Village. 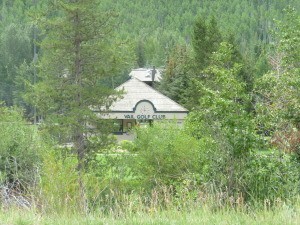 In addition, there are outlying neighborhoods to the ski Villages including East Vail, West Vail, and the Vail Golf Course. You can find a variety of available condominiums, town homes and single family residences in these areas and a wide range of prices starting in the $400,000’s for a condominium. If you are a skier, this is your destination. After celebrating the Town of Vail’s 50th Anniversary last ski season, Vail is readying for another historic event. 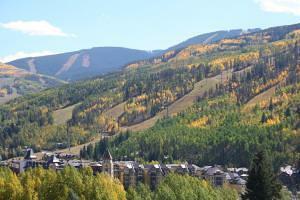 The 2015 World Alpine Ski Championships will be held in Vail and Beaver Creek this ski season February 2 – 15, 2015. 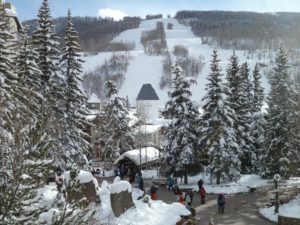 Read more about the event here as we welcome the ski racing world to Vail for the third time in 25 years and the only place in North America to hold such an event! 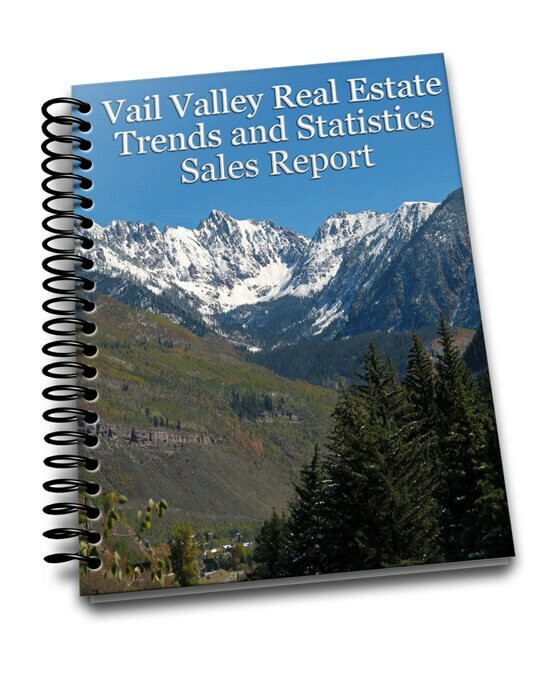 Vail Village, Lionshead and the rest of the Vail Valley are ready for this upcoming ski season with many brand new commercial and mixed used buildings now completed and ready for occupancy. 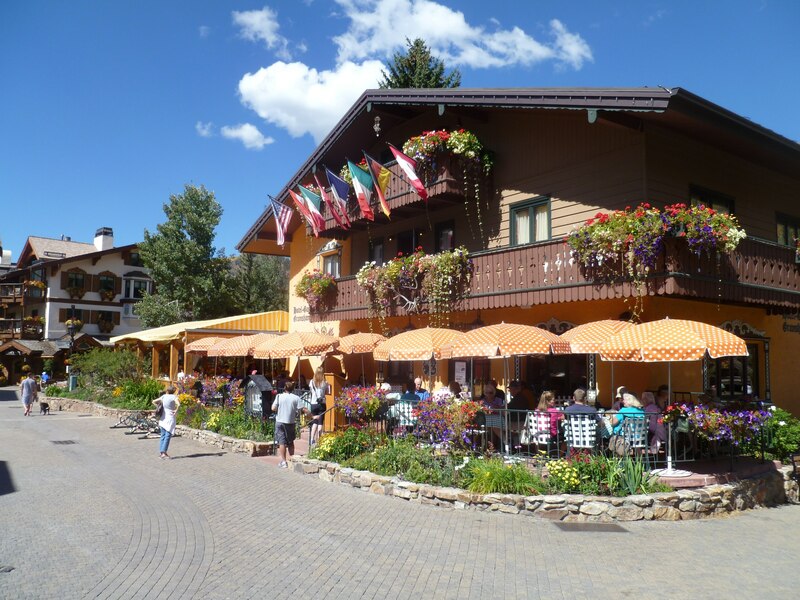 If you haven’t been to Vail in a while, you may not recognize it right away because of the incredible new architecture and opulent improvements to the Village streets. 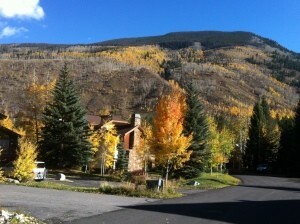 Rediscover Vail Colorado this year and come participate in the world class celebrations that abound.